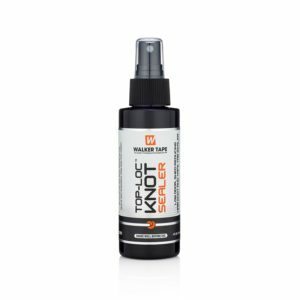 Skin Shield Scalp Protector Dab On is a great scalp protector product for protecting sensitive skin against irritation from tapes and adhesives. 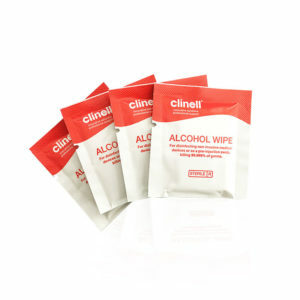 It forms a protective layer on the skin, improves adhesion and bond time. Skin Shield Scalp Protector Dab On is a scalp protector product for protecting sensitive skin against irritation from tapes and adhesives. 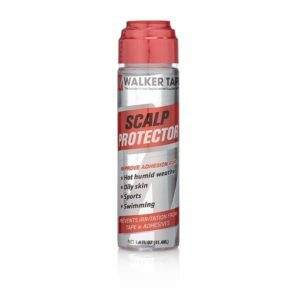 Skin Shield Water-based Scalp Protector Dab On from True Tape forms a clear protective layer on the skin to protect against use of tapes and adhesives and improves adhesion and duration of bonds and improve cleanup time. 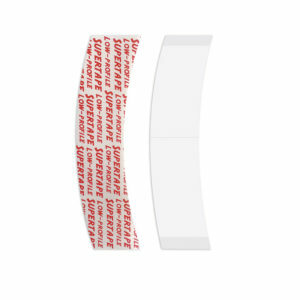 Dab on to clean, dry skin where adhesive tape or glue is to be applied. Allow Skin Shield to dry completely before applying adhesive tape or glue. 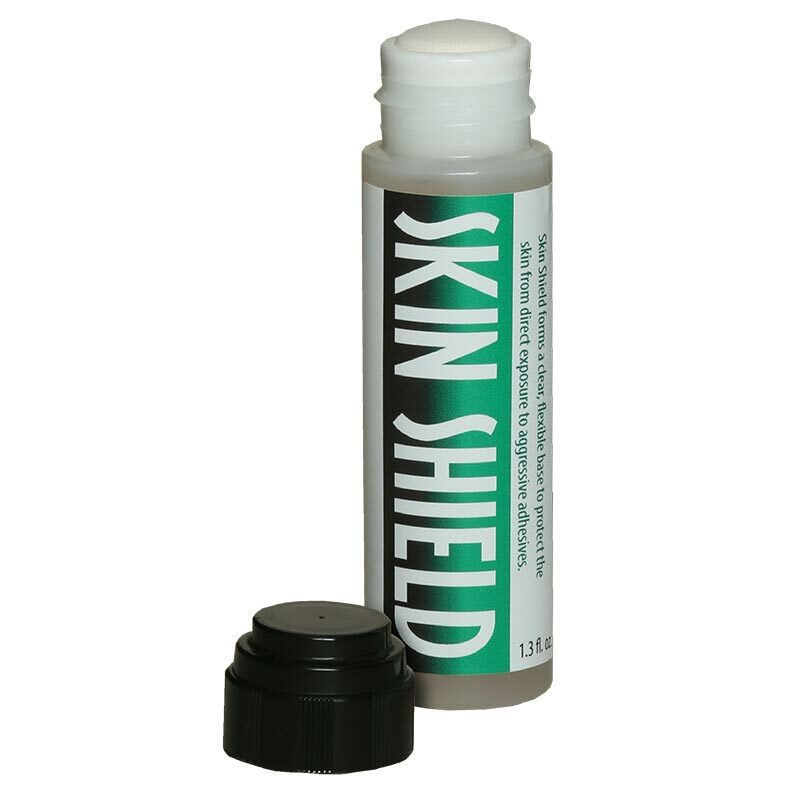 Skin Shield is a water-based scalp protector, which will form a protective barrier to prevent irritation from adhesives and tapes. 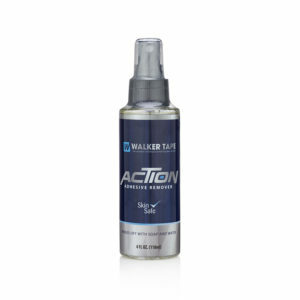 It will also improve adhesion and duration of bonds and improve cleanup time.